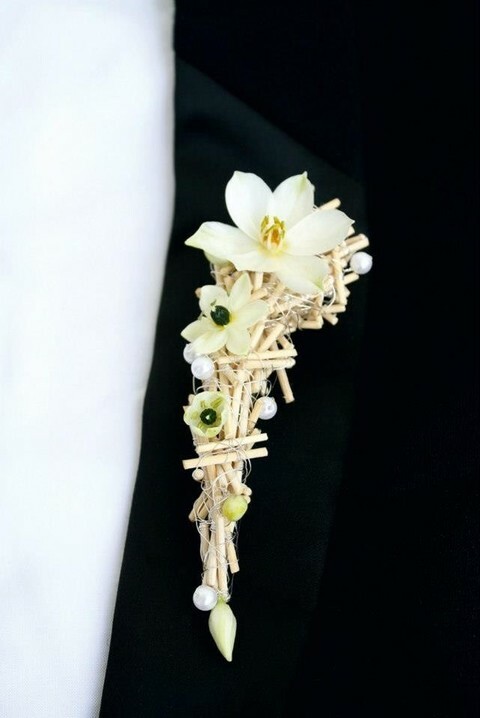 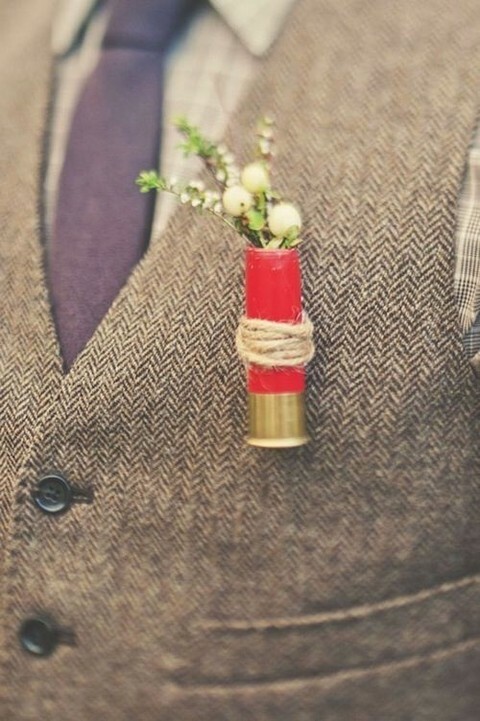 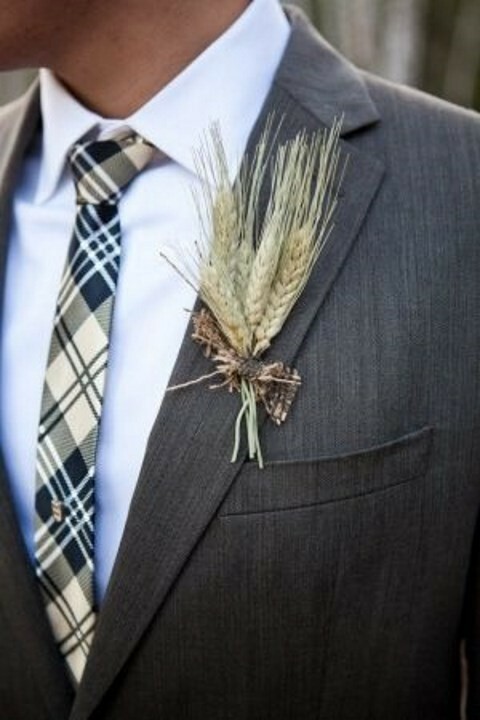 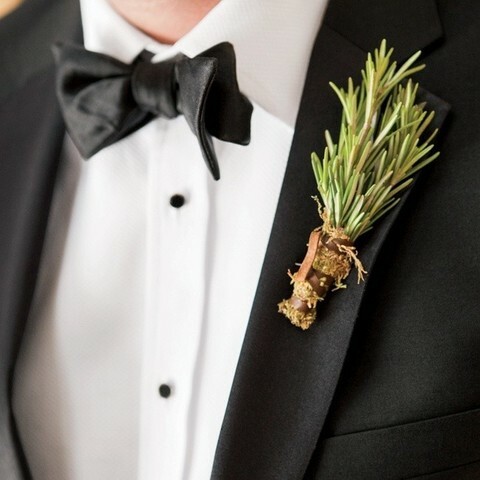 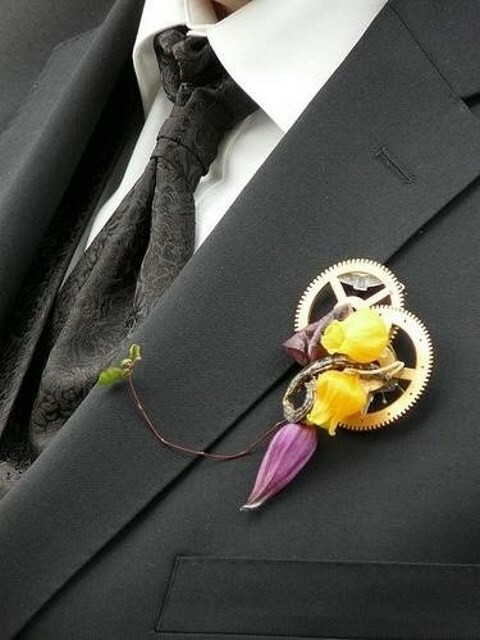 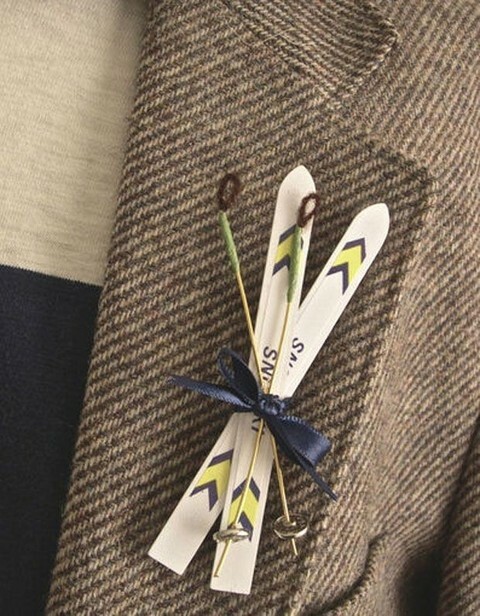 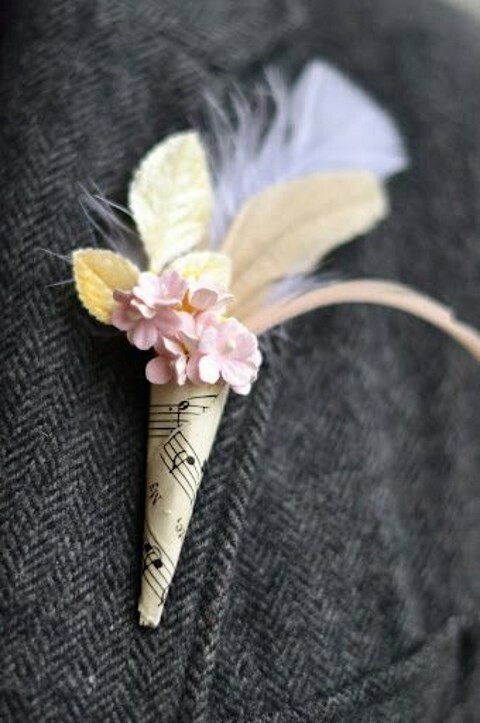 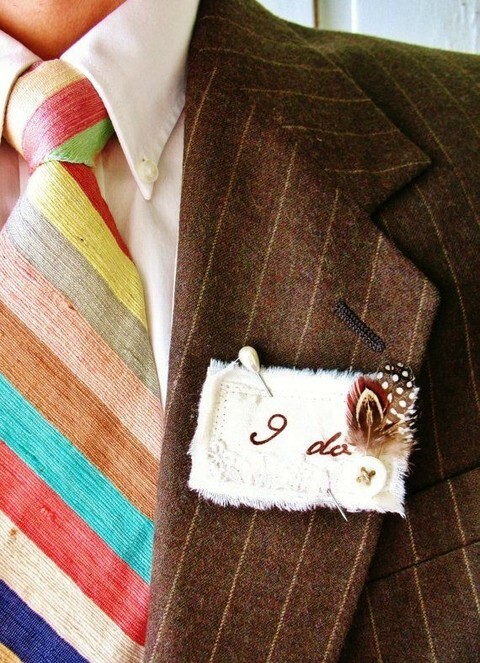 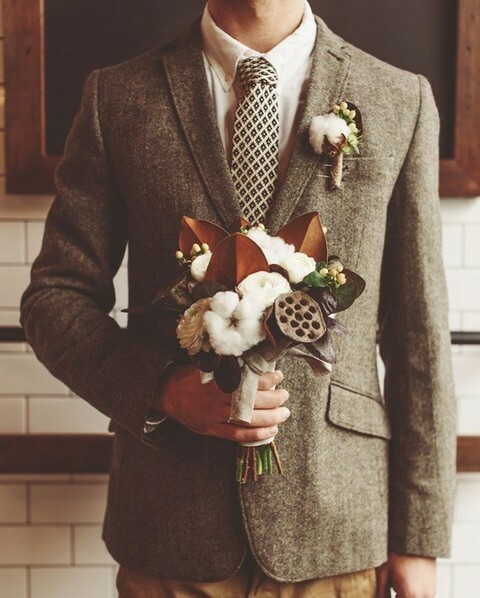 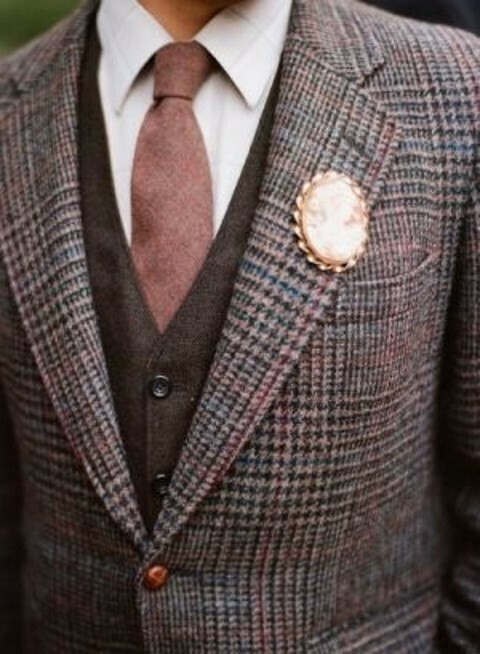 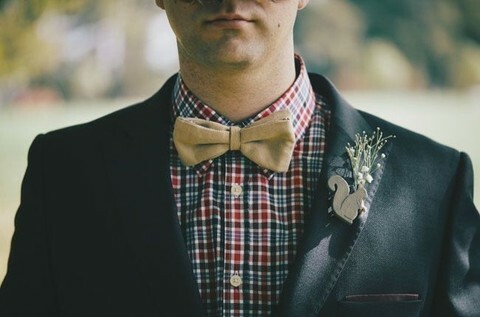 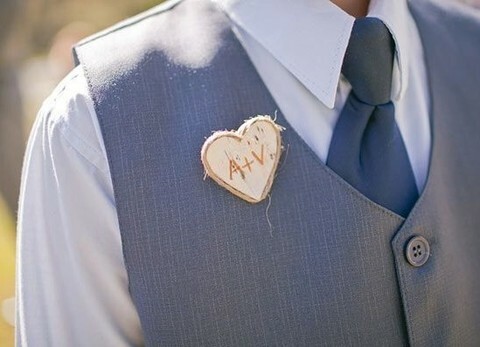 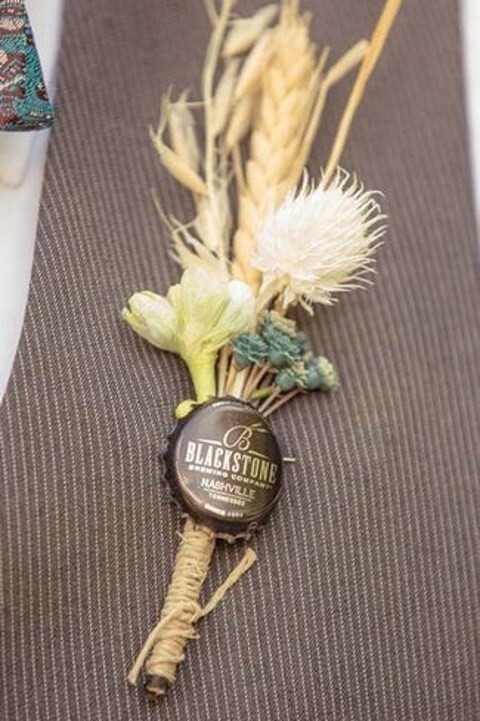 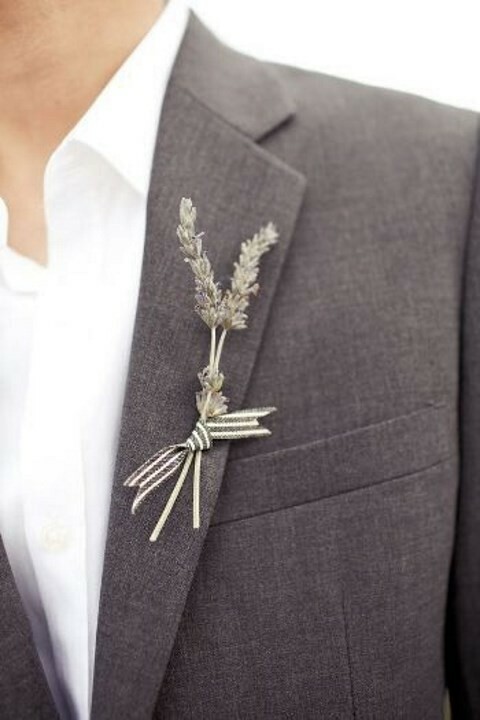 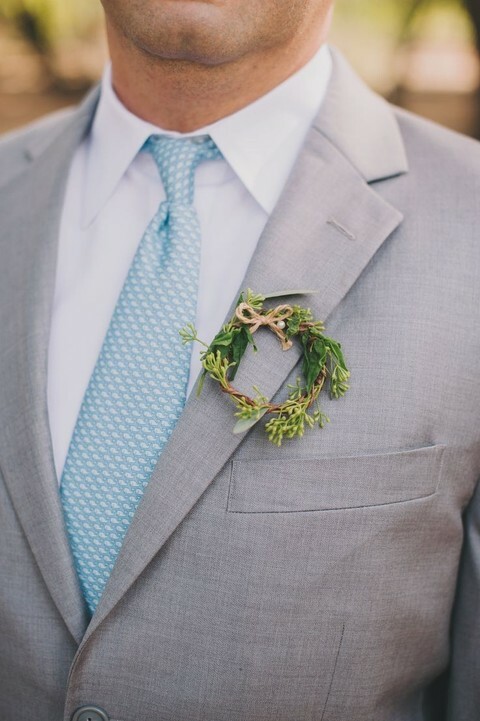 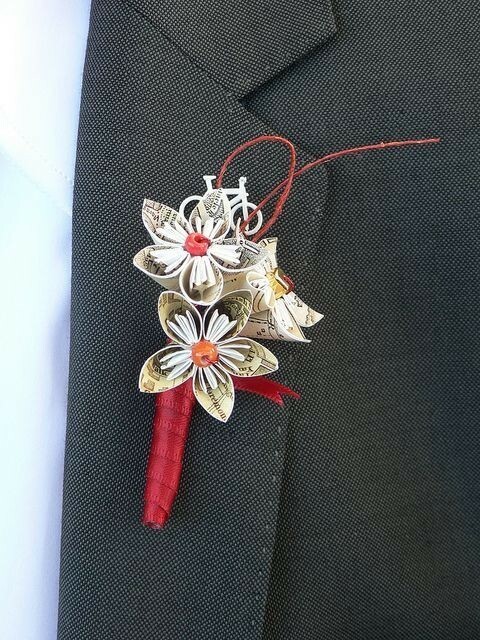 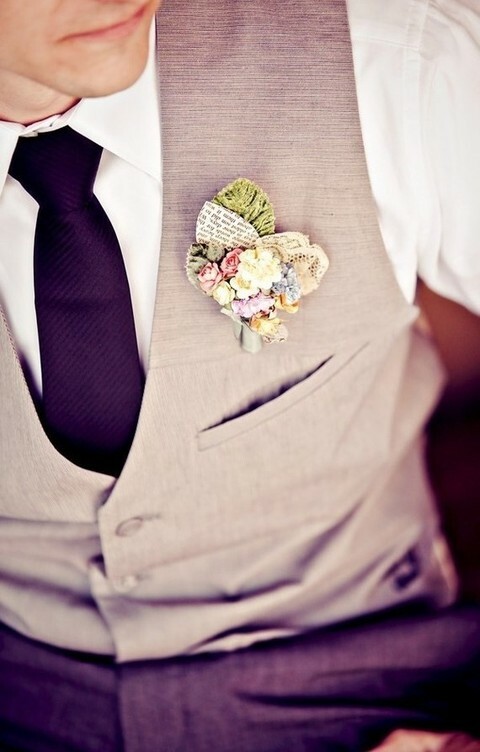 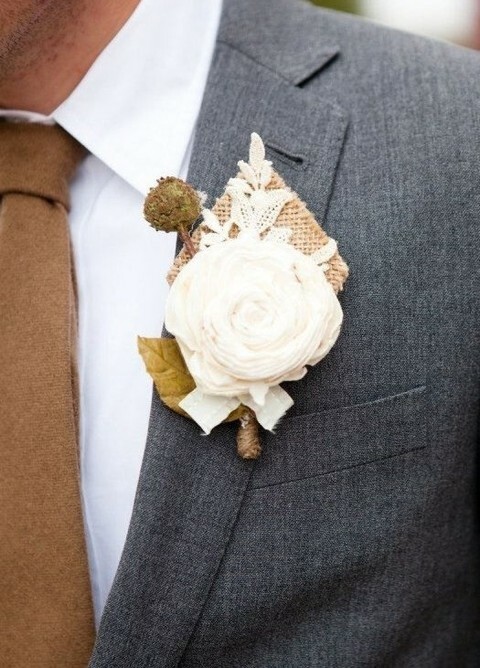 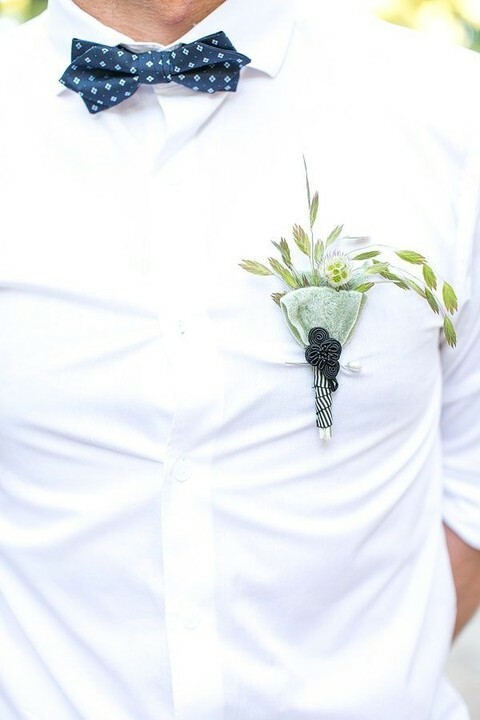 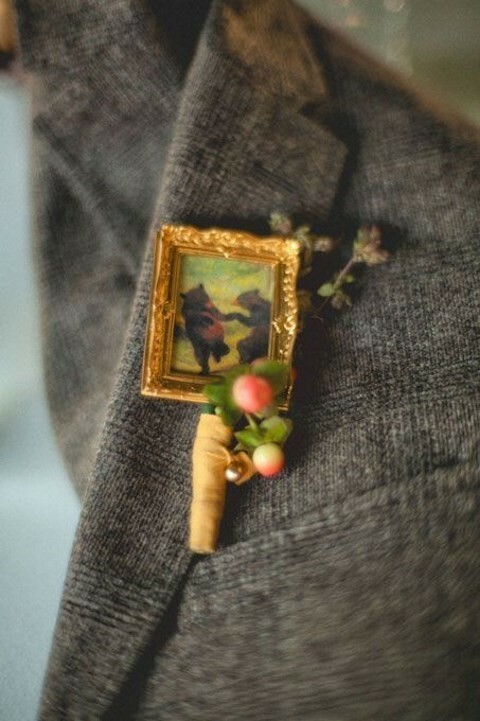 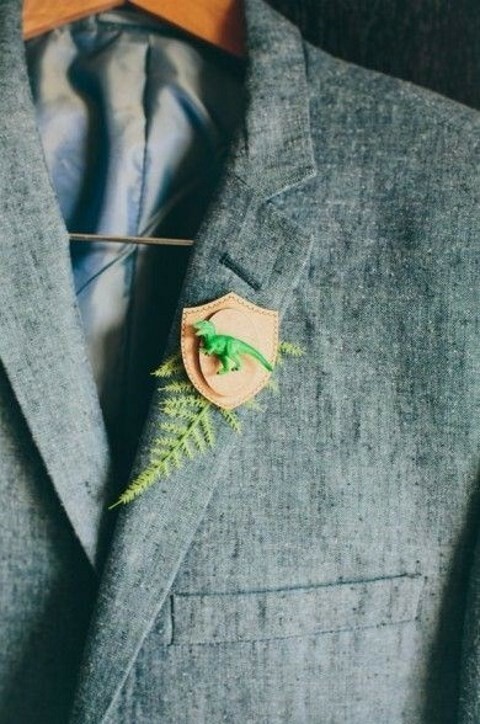 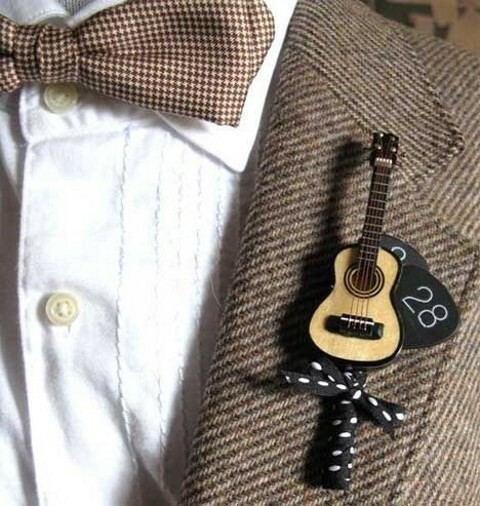 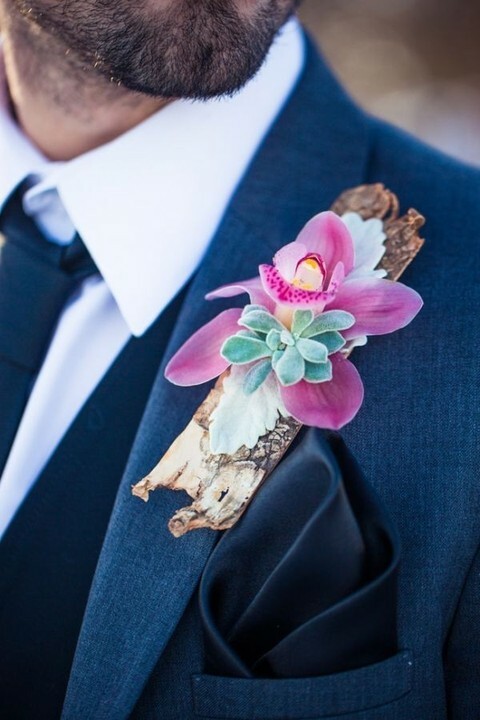 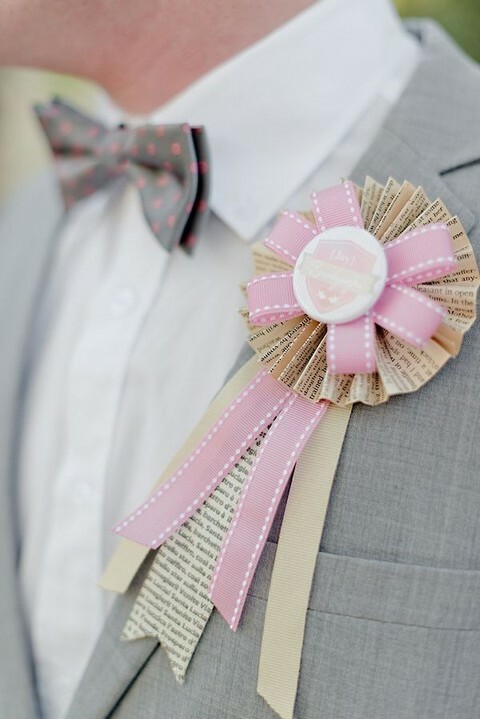 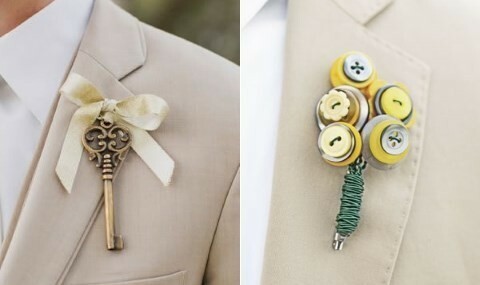 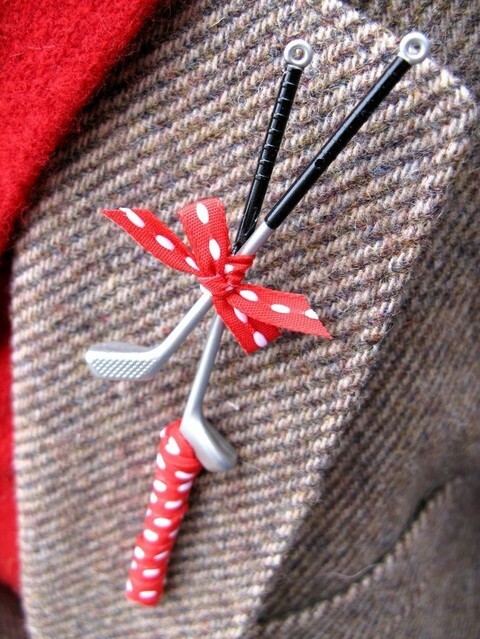 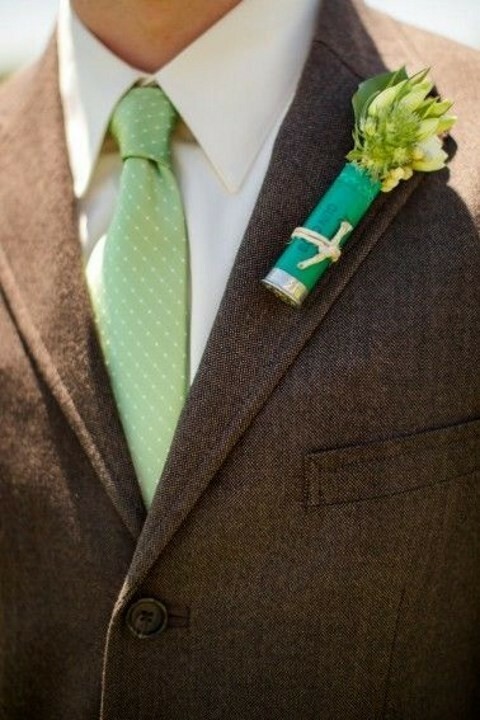 There’s no groom without a boutonniere! 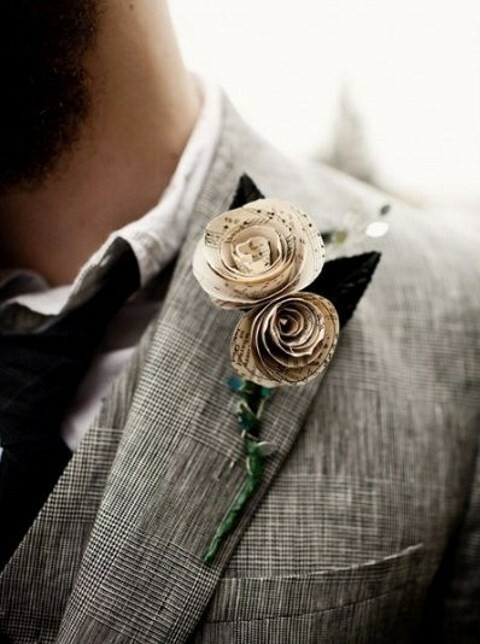 But should they be ordinary, of flowers and leaves? 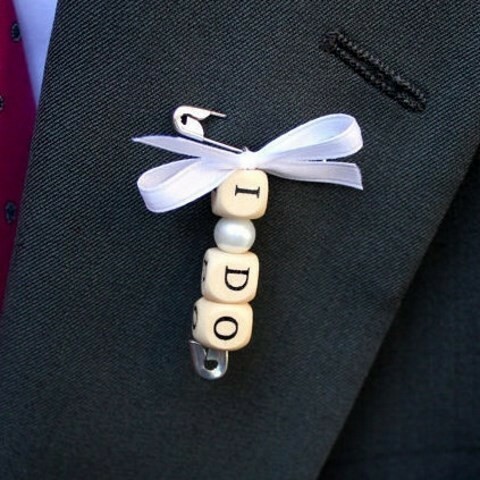 Of course, no! 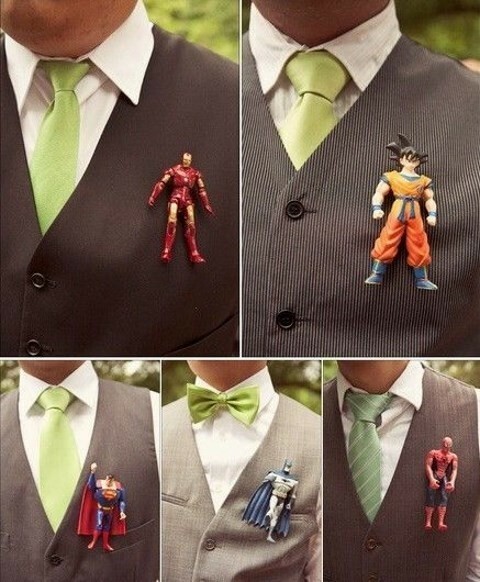 I’ve prepared some awesome ideas that every groom will consider original, and I hope that you’ll find your unique one. 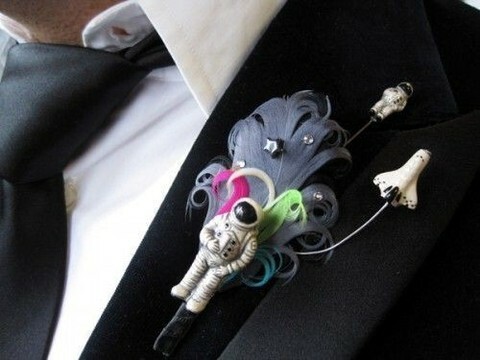 Love Star Wars? 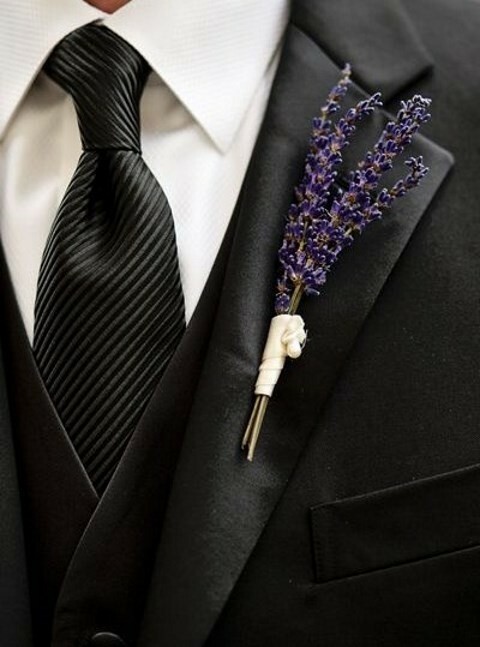 Take an Imperial trooper as a boutonniere! 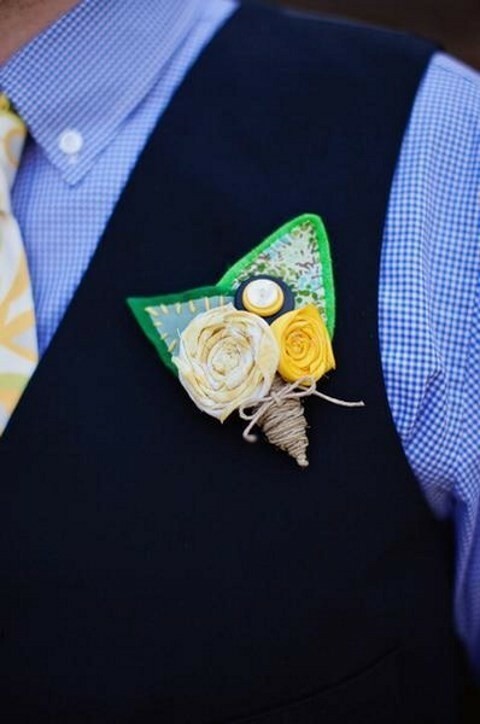 Having a seaside affair? 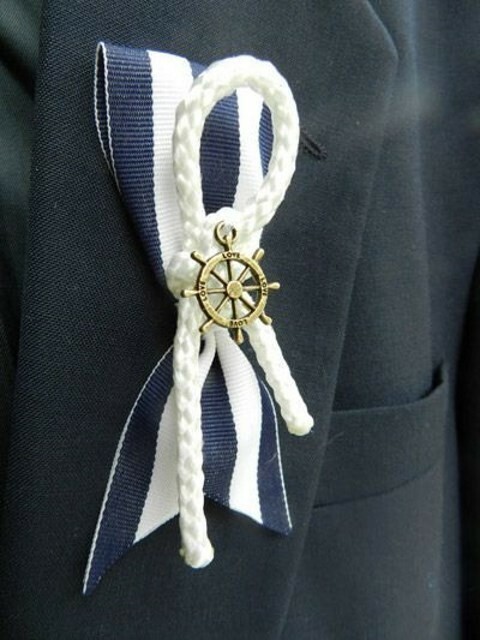 Get some nautical rope! 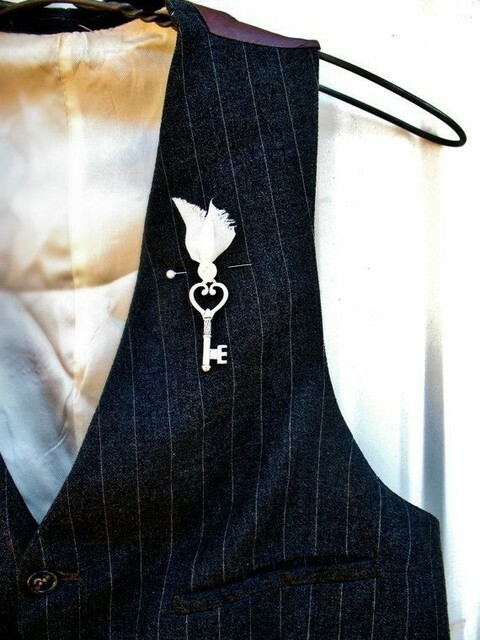 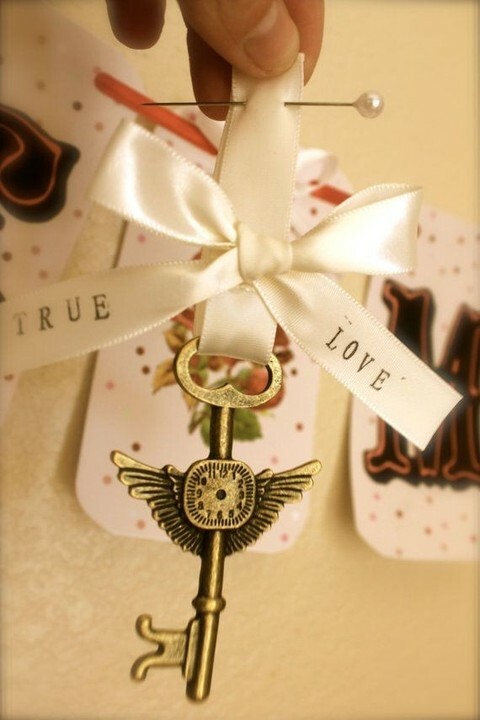 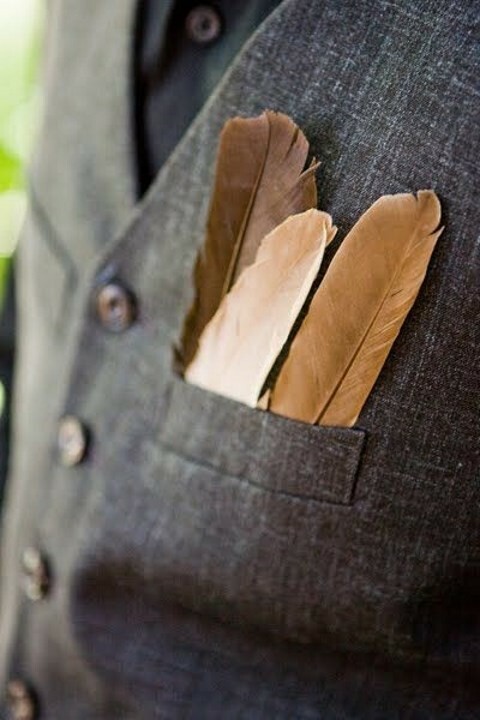 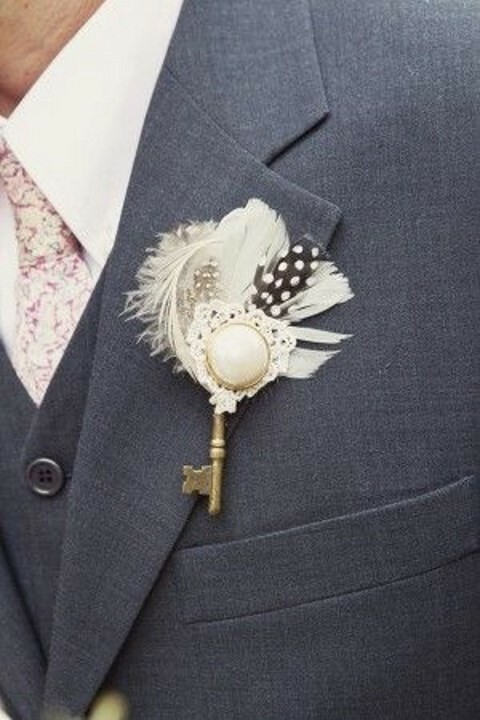 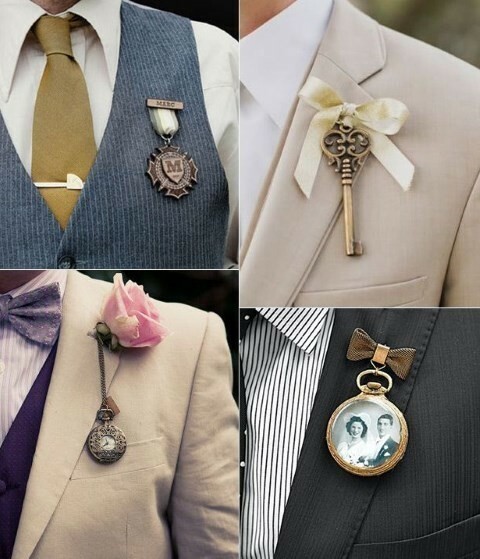 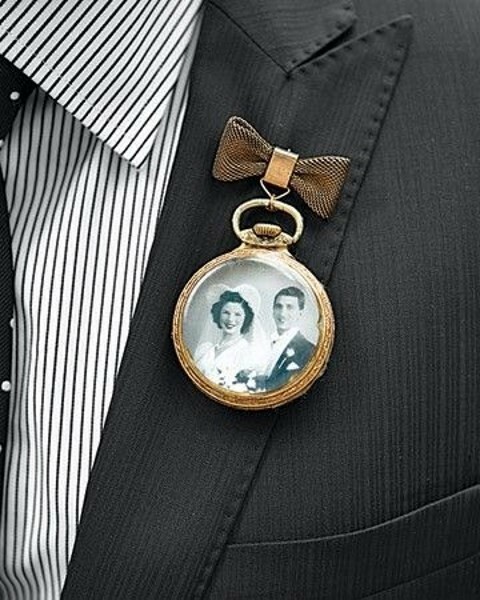 Feathers, vintage keys, your grandfather’s pocket watch and even a photo pendant are great for any groom and his groomsmen. 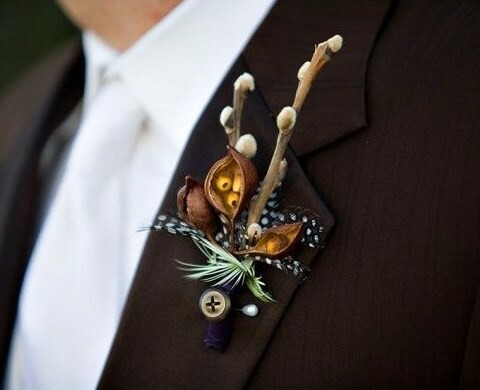 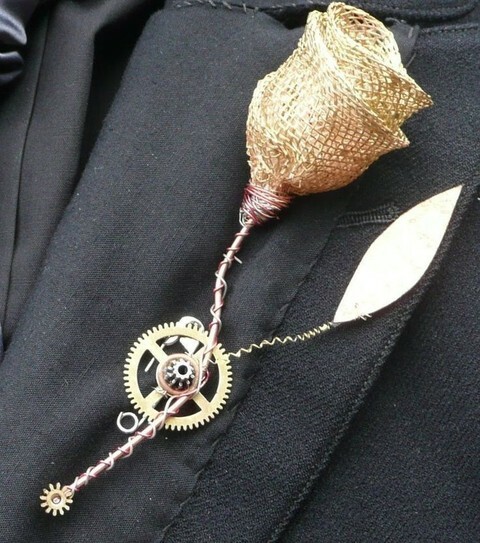 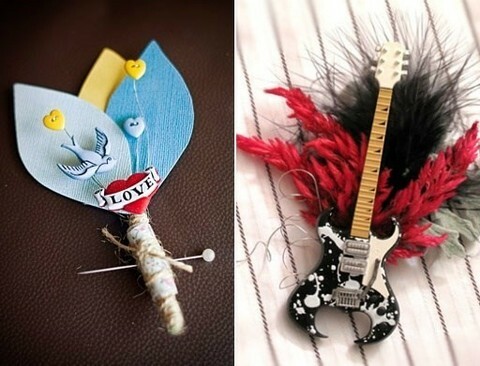 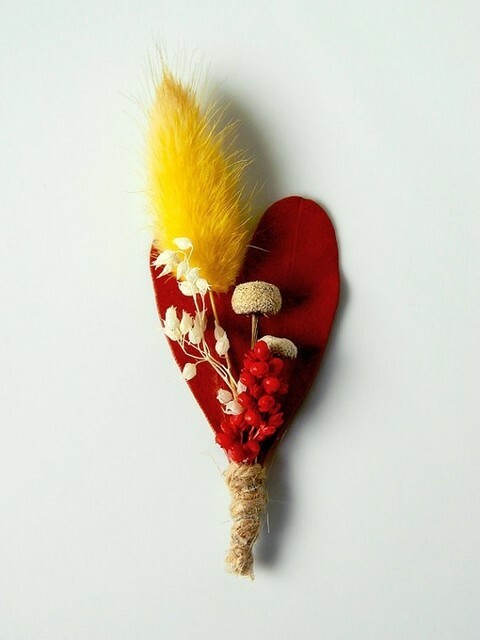 Just find out what you want to accentuate and make a corresponding boutonniere. 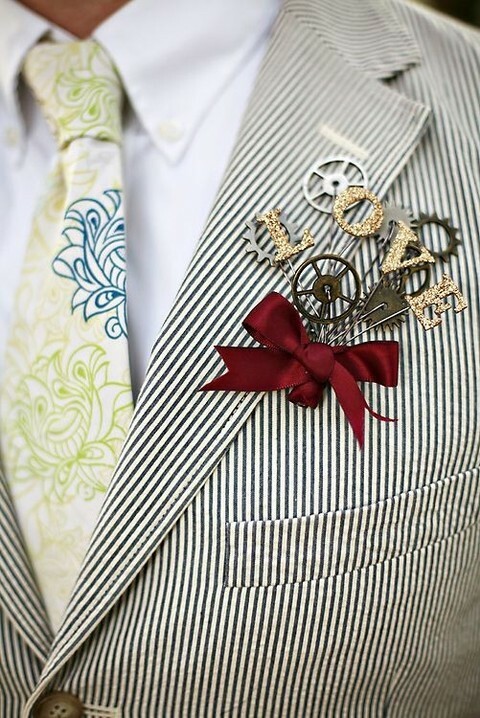 Get inspired and be original! 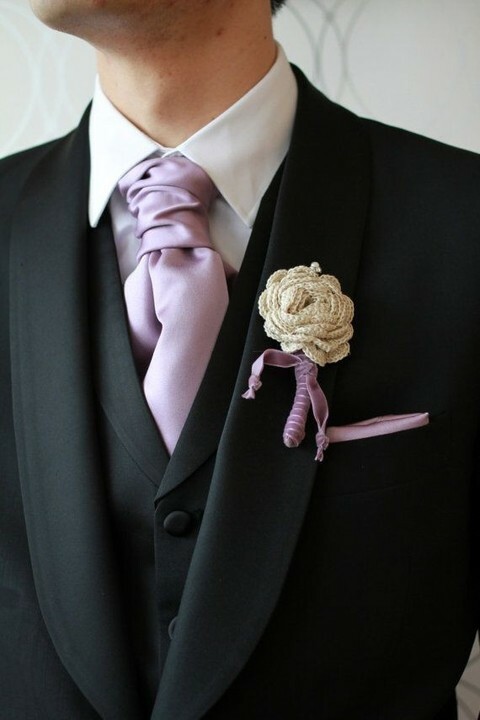 I’m a sucker for blonde lace wigs https://youtu.be/3KO3e4I3_24 a huge amount of. 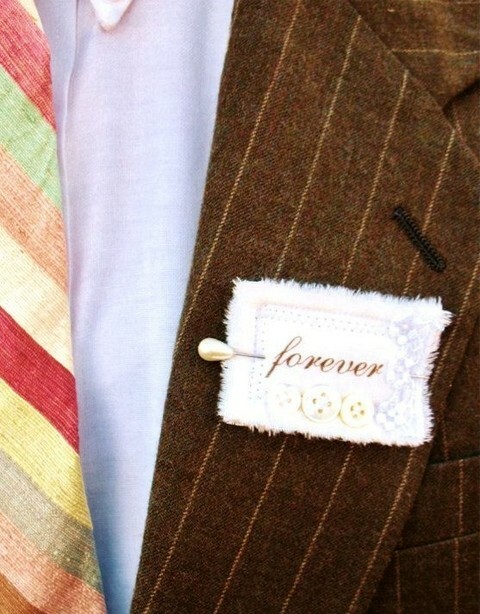 I am identifying with this post. 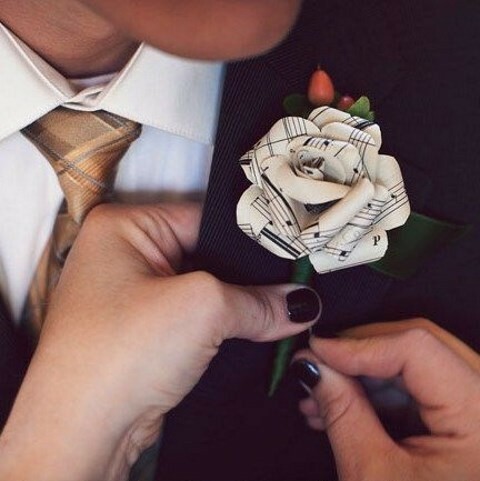 Listen to this spotify playlist – I think you will love what i created.